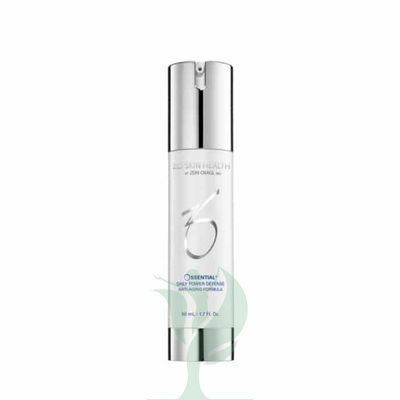 ZO® OSSENTIAL® DAILY POWER DEFENSE is an anti-aging lotion made with ingredients such as ultrasomes and roxisomes, retinol, peptides, ceramide, and antioxidants. 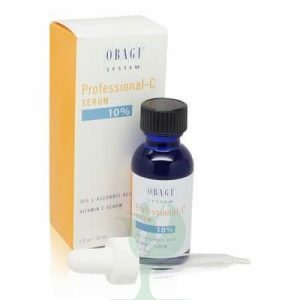 The ingredients in this lightweight formula can help repair and protect skin affected by wrinkles and other signs of aging. Doctors such as plastic surgeons and dermatologists may recommend ZO® OSSENTIAL® DAILY POWER DEFENSE to their patients of all skin types who have wrinkles and other signs of aging. This anti-aging lotion can help repair and protect against skin damage to reduce the look of wrinkles. Zo Ossential Daily Power Defense contains ultrasomes and roxisomes, which introduce enzymes to help stimulate the skin’s natural repair process after damage from UV exposure. Retinol can help stimulate collagen growth and skin renewal for a more firm and even skin tone and Matrixyl 3000, which is made of two peptides, can help with skin renewal for firmness and density. Ceramides can help restore the function of the skin barriers, and vitamin E is an antioxidant that can help protect skin from free radicals which damage skin cells. Together, the ingredients in Zo skin Ossential Daily Power Defense help to repair, tighten and firm, and protect skin from future damage.